Thank you for your interest in our complimentary 30-minute phone consultation. To book an appointment, please select one of our team members. If you would like to book based on your schedule alone, select “No Preference” at the bottom of the page. Al Fialkovich is the Managing Director at Transworld, a company he co-founded with his business partner and wife, Jessica. He is a Certified Business Intermediary (CBI) through the International Business Brokers Association. Al is a business savvy advisor to mature businesses as well as a trusted counselor to the business community assisting visionary entrepreneurs to sell, acquire, and establish new businesses. Inspired by the business communities in Florida, New Jersey, Pennsylvania, Massachusetts, and Colorado, Al works hard to help business owners navigate the challenges involved in selling their companies. His experience falls into a wide variety of industries including B2B & B2C services, construction, manufacturing, distribution, and professional services. This knowledge combined with his role as a business owner of over 10 companies allows him to offer clients a unique combination of service and perspective. 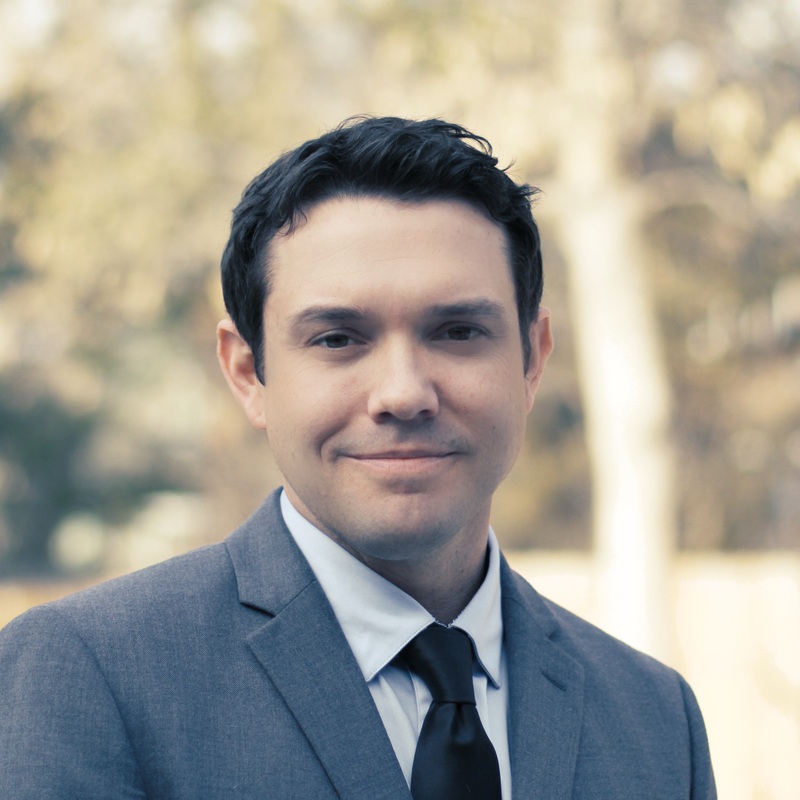 Chris Cantwell is a Certified Business Intermediary and Broker with Transworld Business Advisors - Rocky Mountain. Chris brings 20 plus years of small business experience to Transworld via franchising and working shoulder to shoulder with privately held business entrepreneurs. Having worked for visionary entrepreneurs Ted Turner, George McKerrow Jr. and Norman Brinker taught Chris about being bold in your dreams and passionate about achieving success. Chris is diverse in working with buyers and sellers in all industries including service businesses serving both B2B and B2C customers. Gary Goldwasser is a Business Intermediary with Transworld. He started his career off as a salesman in the printing business where he worked for 26 years. Over the years he moved into executive management and his experience brought him to the realization that he wanted to own his own company – since then he has been the proud owner of three separate businesses. 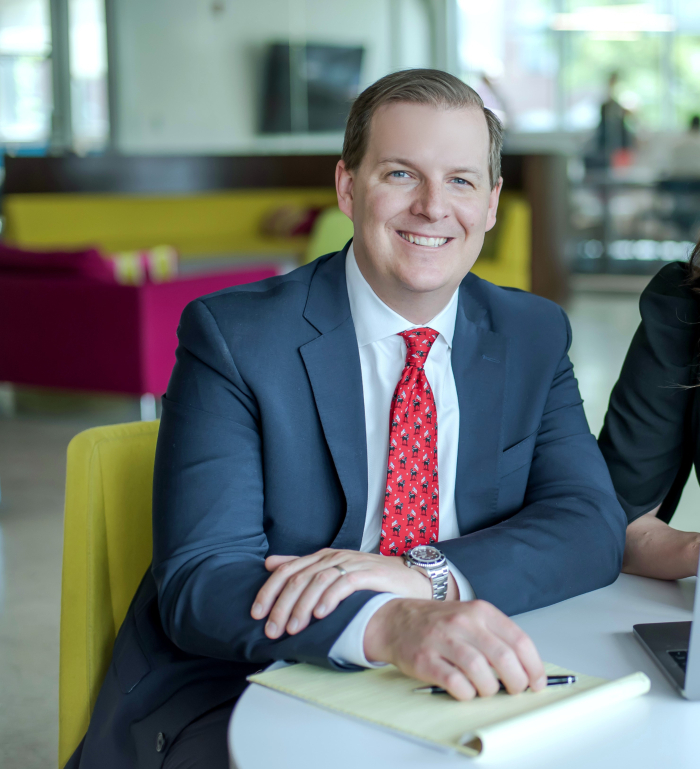 The experience and challenge of business ownership has directly impacted Gary and pushed him to be a great manager, co-worker, leader, husband, and father. Passionate about business, Gary believes, at its core, business is about trust and building strong relationships. 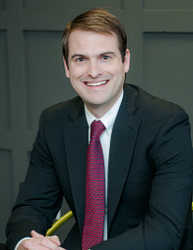 Ross Haymes is a Certified Business Intermediary with Transworld. He draws on decades worth of experience in corporate finance and entrepreneurship to guide buyers and sellers in the direction of their goals. 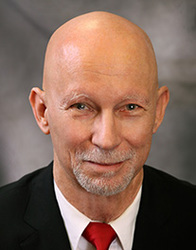 During his successful 20-year career with NYSE-listed Burlington Industries, Ross served as an economist before becoming Investor Relations Director. In that role he dealt with Wall Street analysts and money managers daily. After a hostile takeover, Ross decided to take control of his own destiny and become a small business owner. Acquiring and running his own business has given Ross a hands-on understanding of the challenges that face the small business owner. Chris Warfel has been living and working in Denver since 2004 and began with Transworld, as a Business Broker, in the Spring of 2017. He brings twenty plus years of marketing and sales experience to the table, in addition to his vast experience as a business owner. Chris has in-depth experience both establishing a business from the start as well as buying, developing and selling existing businesses as he has owned 9+ businesses over the years. Chris is unique to Transworld as he has utilized Transworld’s services four times buying and selling his own companies. His personal experience with Transworld led him to pursue his real estate license so that he could help other entrepreneurs experience the same high level of service and positive transaction experience that he did. Roger Smolik is a Business Broker for Transworld, with substantial experience in sales, consulting, capital facilitation, operations, and executive management. Previously Roger worked in financial securities with several international firms in California and later owned and operated a boutique investment brokerage. His participation and directing of public and private equity financing encompassed numerous start-up, incubation, second round and mezzanine financing projects in energy production, geothermal energy development, the entertainment industry, real estate and resort development, discounted bank debt note conversion, as well as emerging and green technologies financing. Transworld provides him an opportunity to continue to be engaged with the essential elements of the business that have always inspired and fascinated him. Nathan Willis is a business broker with Transworld Business Advisors. A Michigan native, Nathan obtained his business degree from Michigan State University before moving to Colorado, via San Francisco, in 2004. Nathan is an entrepreneurial business professional who has over a decade of experience as a small business owner. Over the last eleven years he has owned and operated three fitness facilities located within the Denver Metro area. Two of the locations were start-ups and one was an acquisition. Patrick Bombardiere is a Business Broker with Transworld Business Advisors – Rocky Mountain. Patrick is a Denver area native who grew up in a family that owned a small business for over 25 years. Patrick worked for his family’s business from the age of 8 through college and has owned his own businesses, over the years, as well. 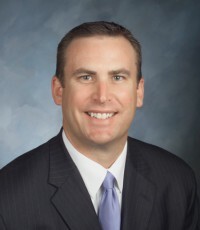 Patrick also has 18+ years of experience in the commercial real estate industry, in Colorado, working in all aspects of commercial real estate including with landlords, tenants, and developers. In a previous career, he was responsible for identifying target markets, locations, negotiating leases and opening 45 Tokyo Joe’s restaurants in 4 states over a 16 year period. John Woodhull is a Business Broker with Transworld - Rocky Mountain. John’s work experience began in finance related positions with large corporate enterprises in telecommunications, money management, and defense contracting industries. In 2005, John took the long awaited opportunity to establish his own small business, which he sold with Transworld in 2017. Having run his own business for 12 years, John understands the rewards and challenges involved in business ownership and development. At Transworld, he helps small business sellers realize their return on investment and helps match buyers with great companies. 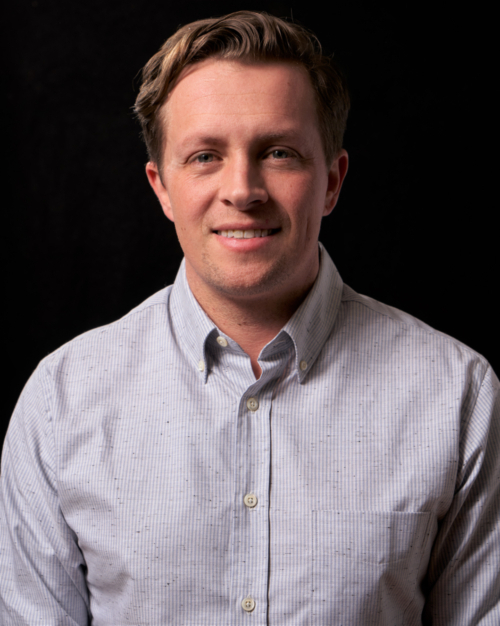 Alex Dvorak joined Transworld as a Business Broker in early 2018. Alex brings years of experience in running retail and wholesale operations in the coatings industry. During this time, he helped hundreds of small business owners learn how to grow their businesses in size and profitability. Outside of work, Alex enjoys spending time in the mountains fishing, camping, and skiing. Dustin Audet has been in the hospitality and customer service world for nearly twenty years. Growing up in the Aspen Valley, he got into snowboarding at a very young age. His love of mountain sports led him to opening Radio Boardshop. He then pursued an opportunity to work in an outside sales position with Ride Snowboards, controlling the Rocky Mountain territory. Later on Dustin and his wife built up several small businesses, a coffee shop, restaurant, liquor store, and four non-toxic nail salons. After selling his businesses, Dustin identified business brokerage as a career that could take all of the skills and small business experience he has acquired over the years and focus them into a purposeful, community resource for Colorado entrepreneurs. Peter Grigsby joined Transworld Business Advisors - Rocky Mountain in early 2018 as a Business Broker. He brings over a decade of experience in sales, corporate development, and operational management. In 2016, he earned his Master’s in Business Administration in Finance from Colorado State University. When Peter is not working he enjoys spending time with his family, reading, and hiking Colorado’s beautiful 14ers! Mike Krieger is a Business Broker with Transworld Business Advisors - Rocky Mountain. Mike is a Denver native who has 20 years experience in all levels of small business operation including management, and marketing strategy. After helping develop and scale two family owned small businesses, a production company, and a neighborhood bar & grill, Mike decided to put his ownership experience to work as a Business Broker. Because of his prior career experience, Mike is highly passionate about his role with Transworld and helping others achieve their goals of buying a business or selling a business.